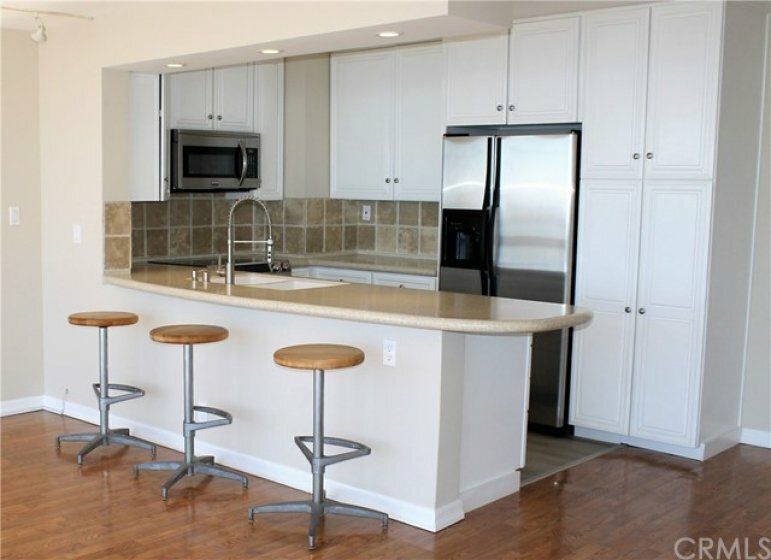 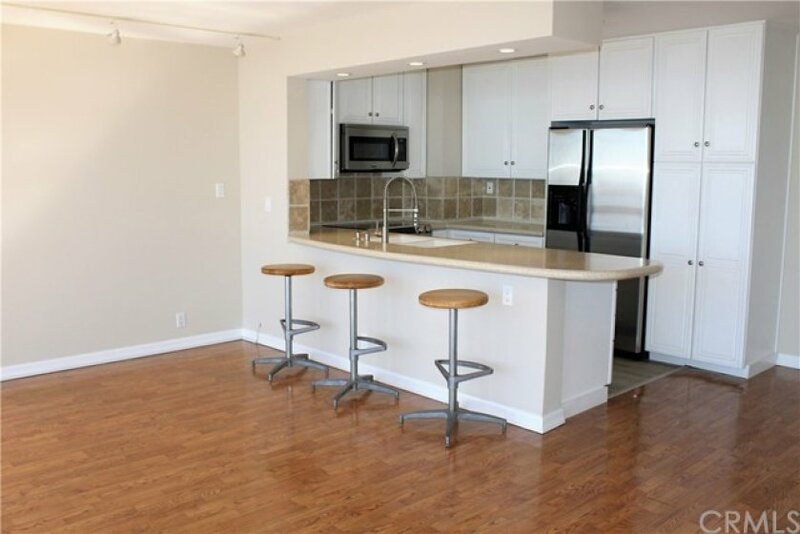 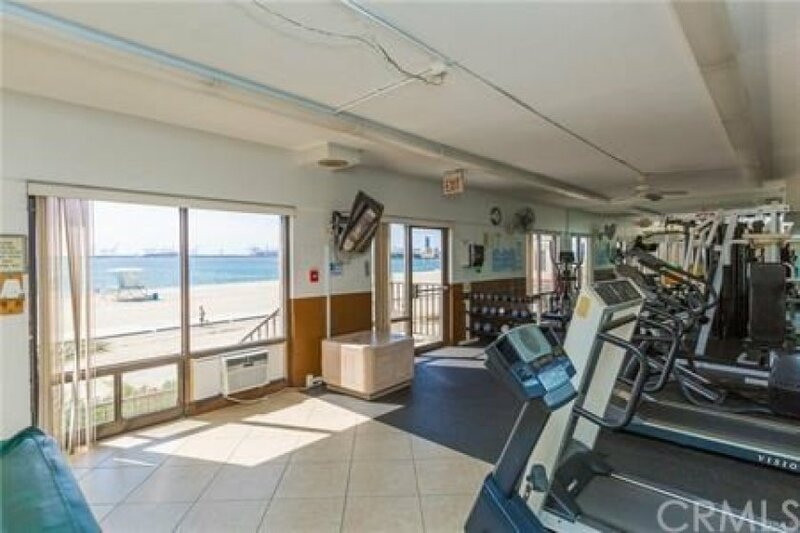 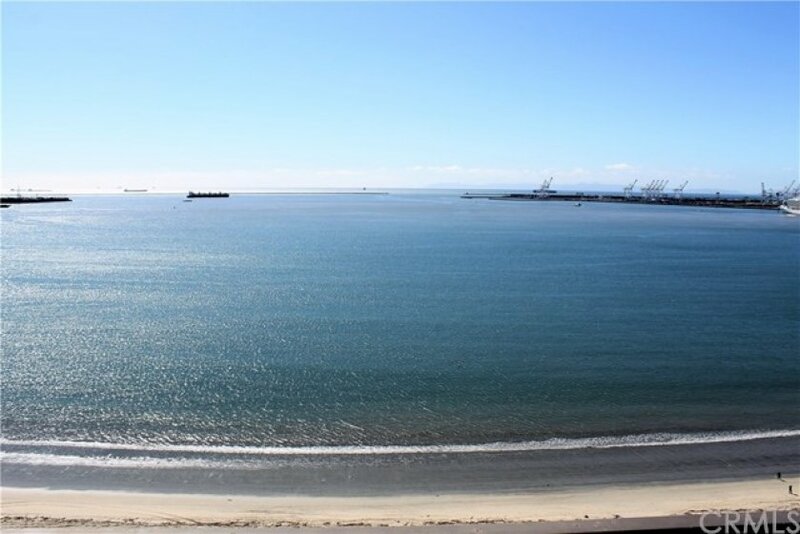 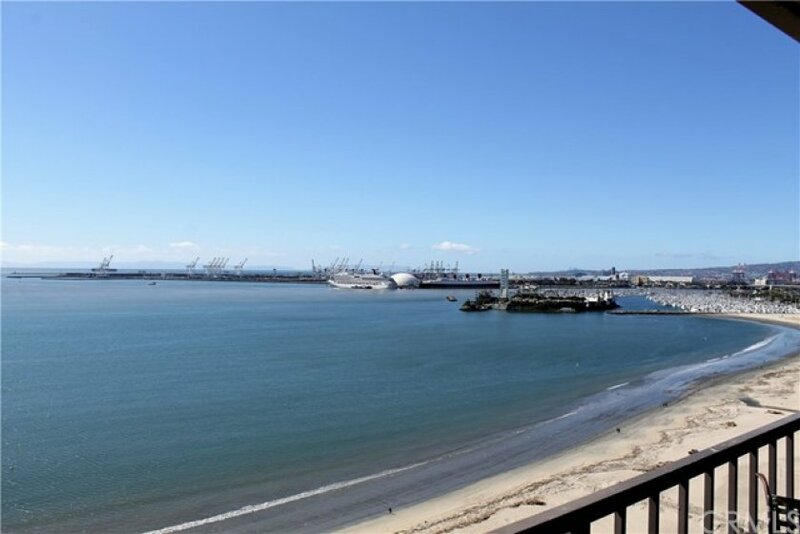 Fantastic Panoramic Ocean Views from this Top Floor Beautifully Renovated Queens Surf Ocean Front Condo! 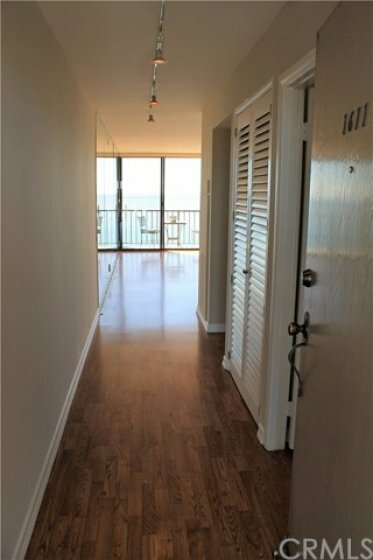 As you walk into this large 1 bedroom,1 bath condo, a mirrored wall leads you to the spacious living room with floor to ceiling windows. 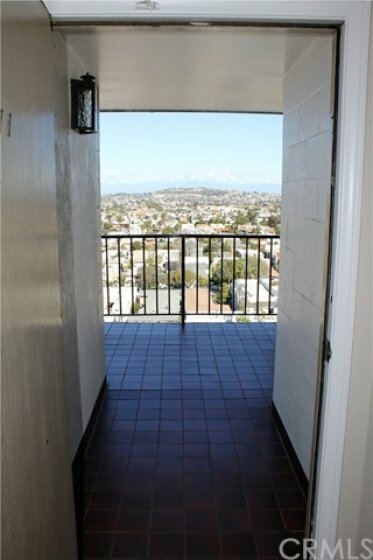 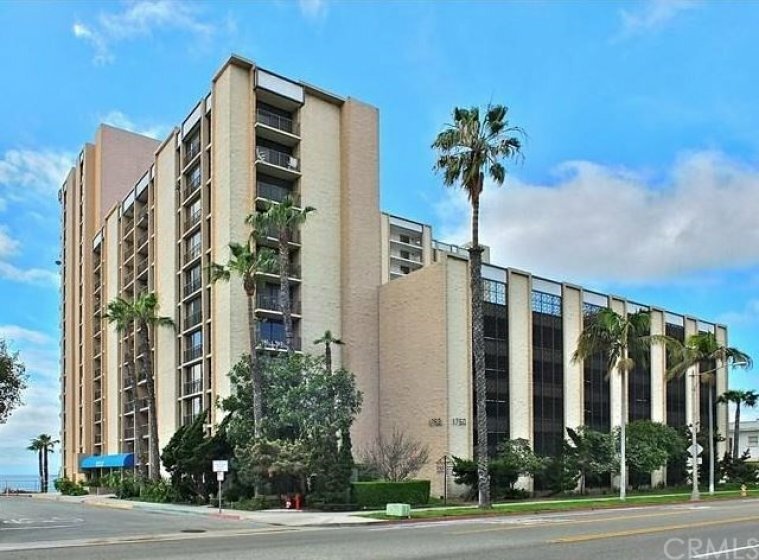 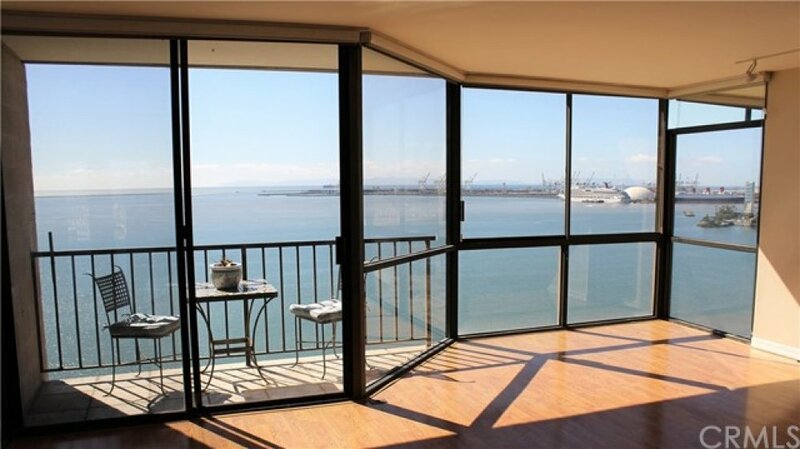 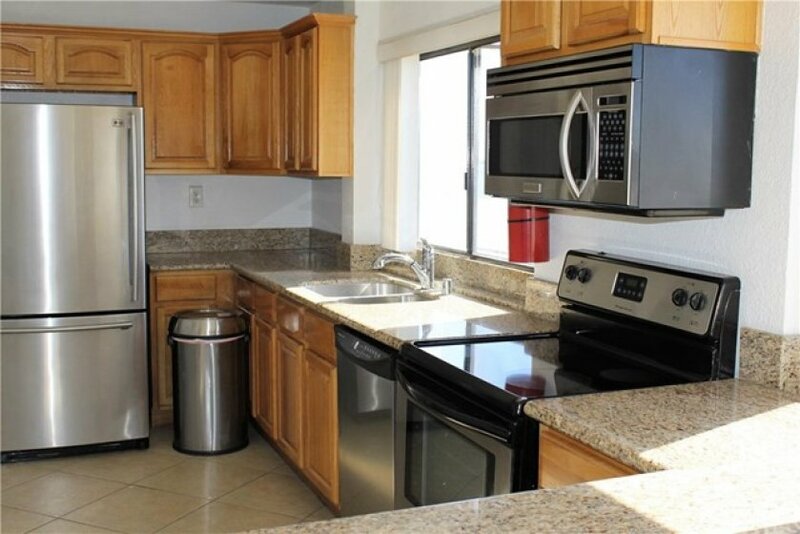 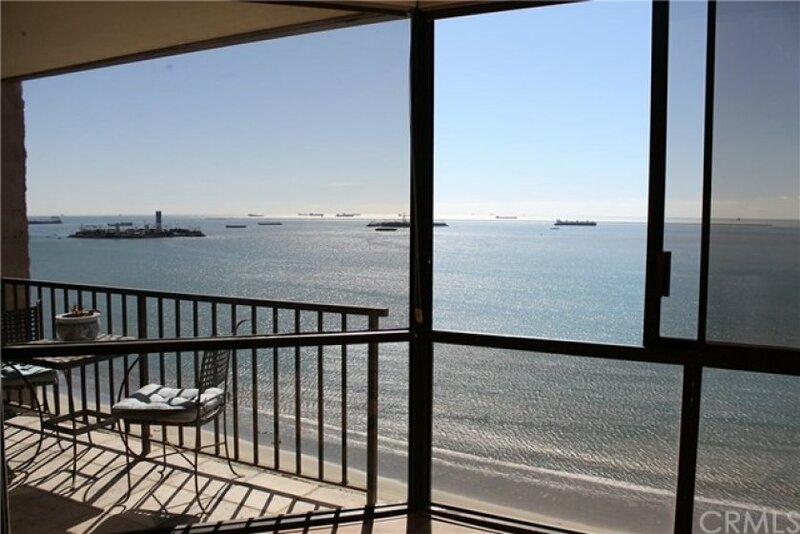 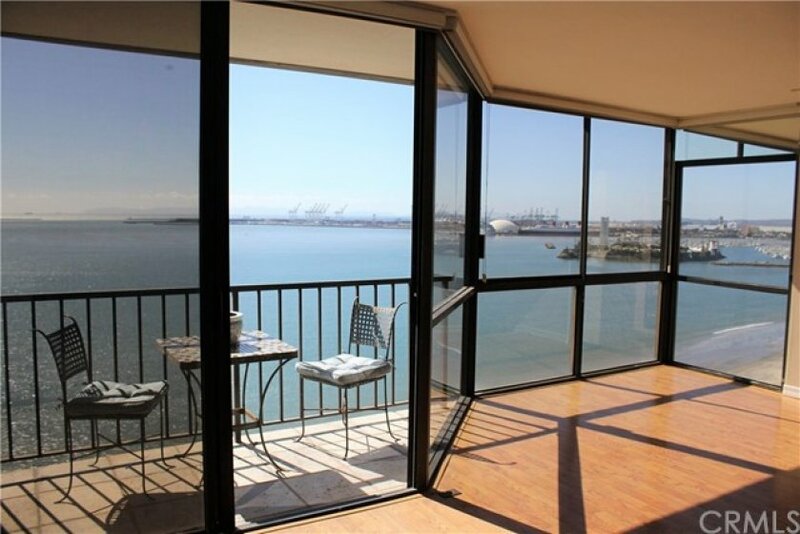 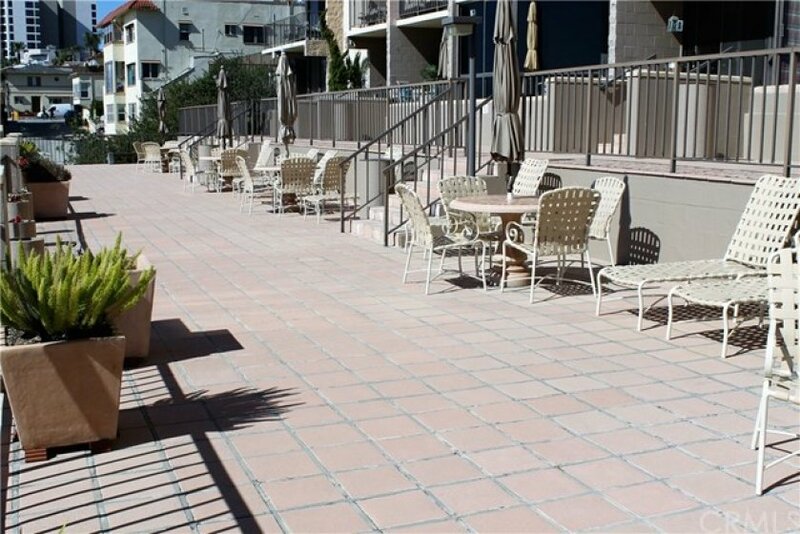 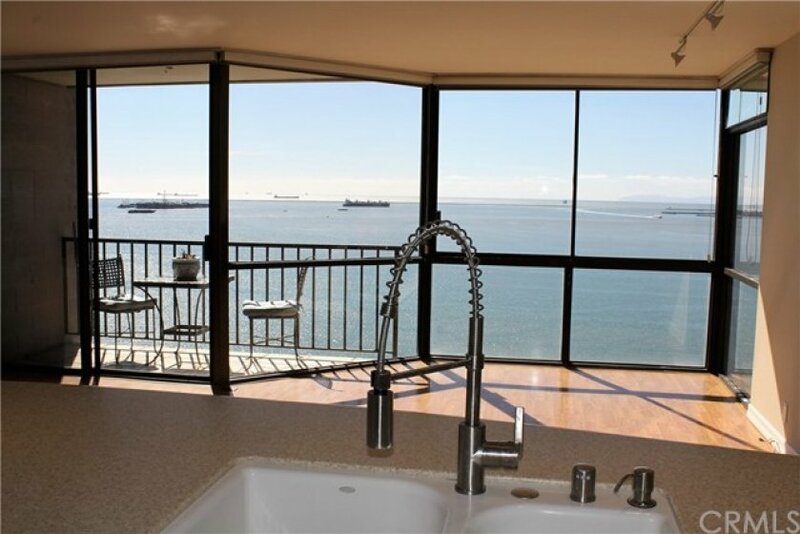 Enjoy your own private patio, overlooking the water, Queen Mary and Catalina Island. 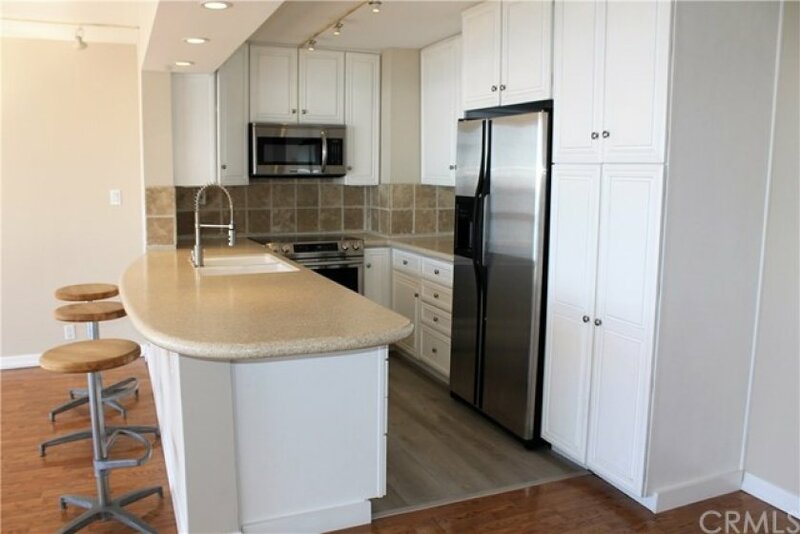 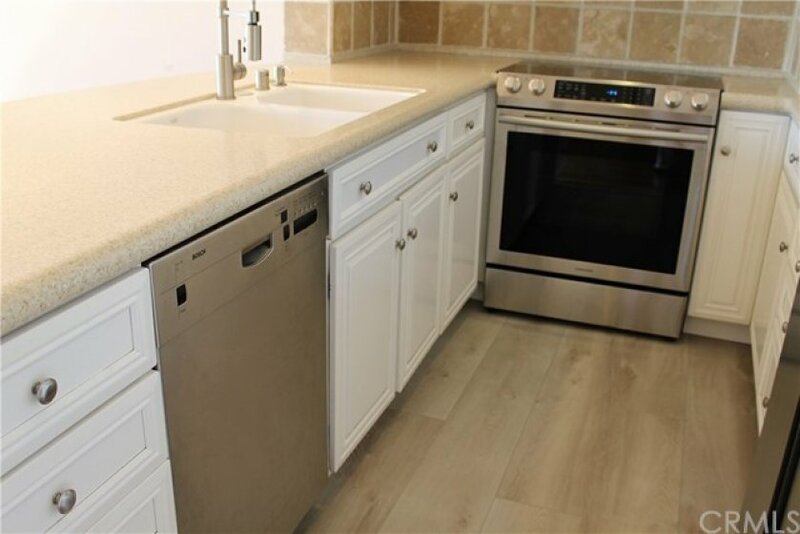 You’ll enjoy cooking in this beautiful open kitchen with upgraded appliances, new flooring, counter bar that’s all perfect for entertaining. 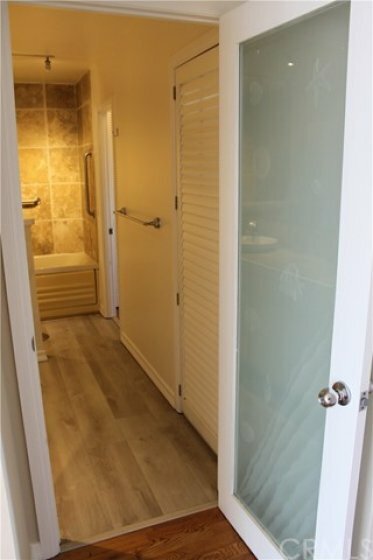 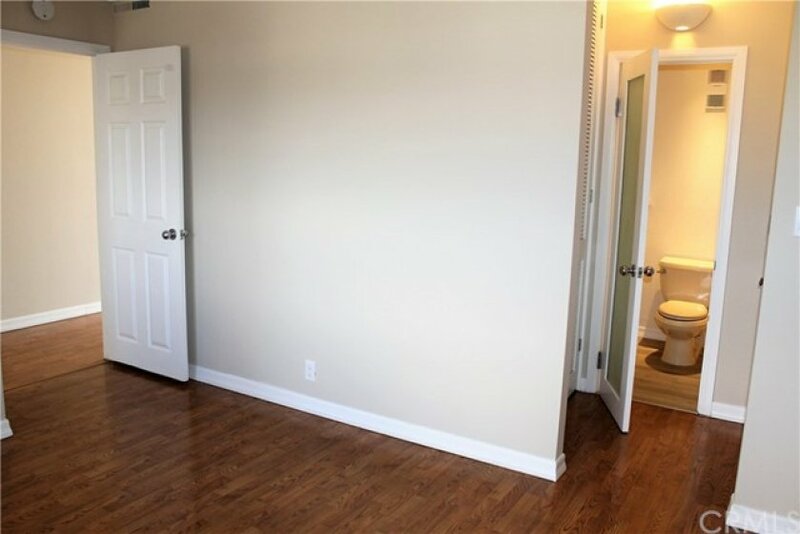 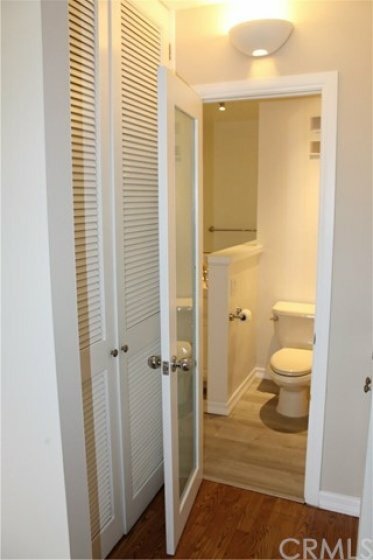 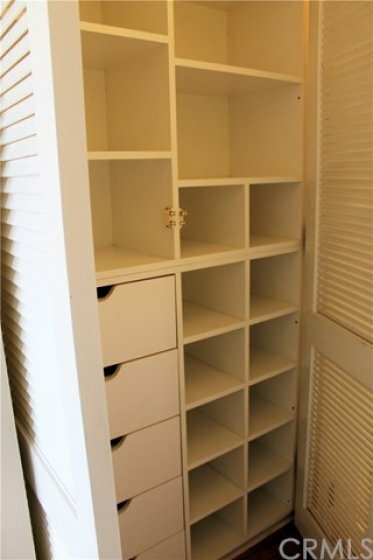 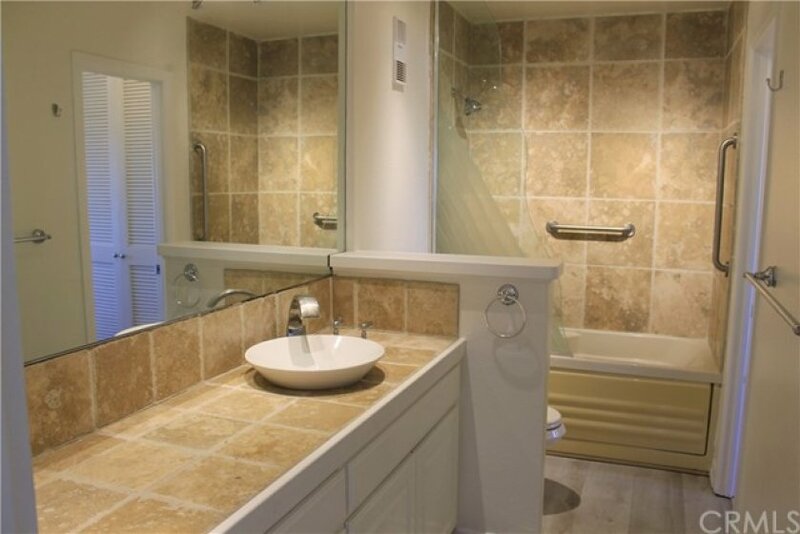 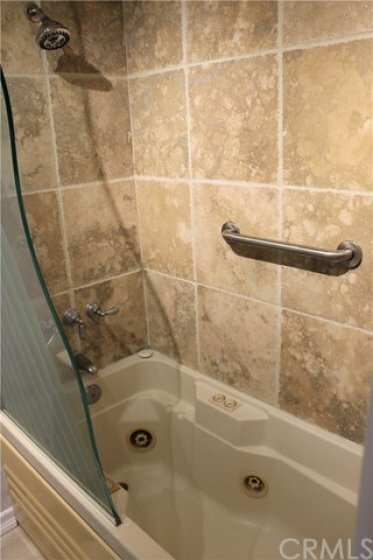 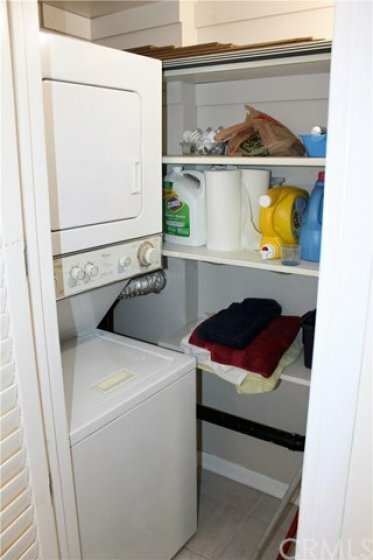 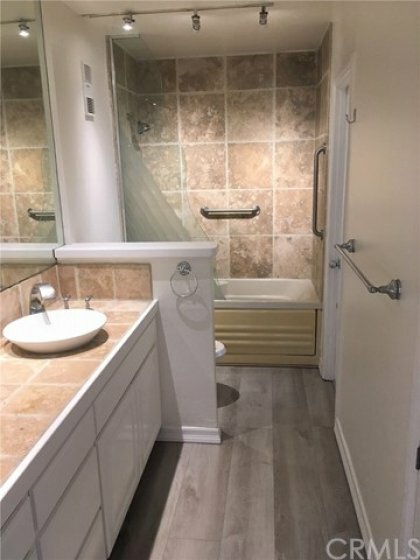 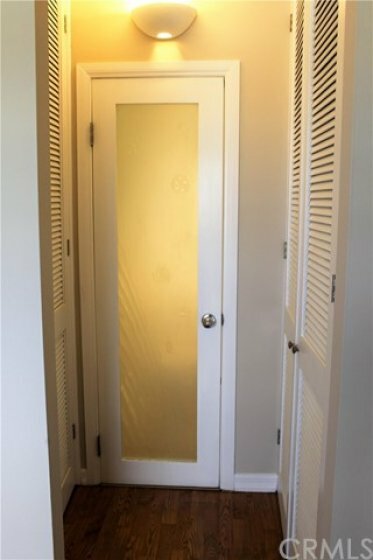 The updated bathroom includes a laundry room with W/D. 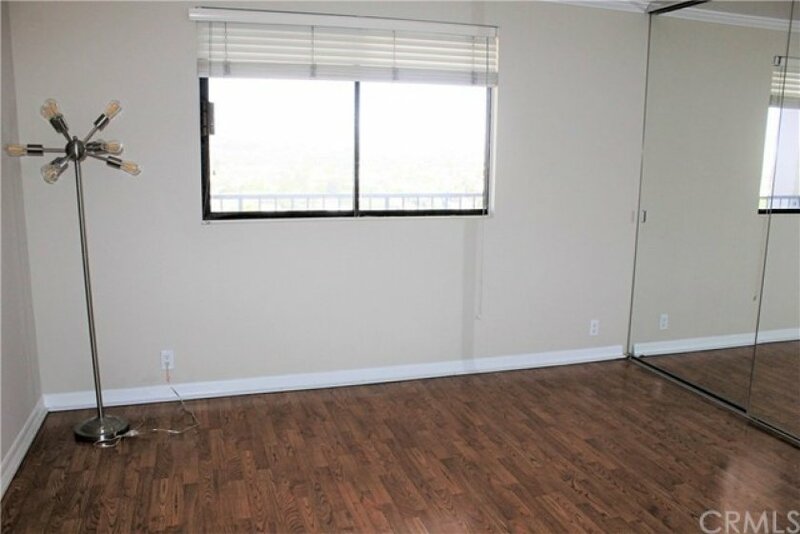 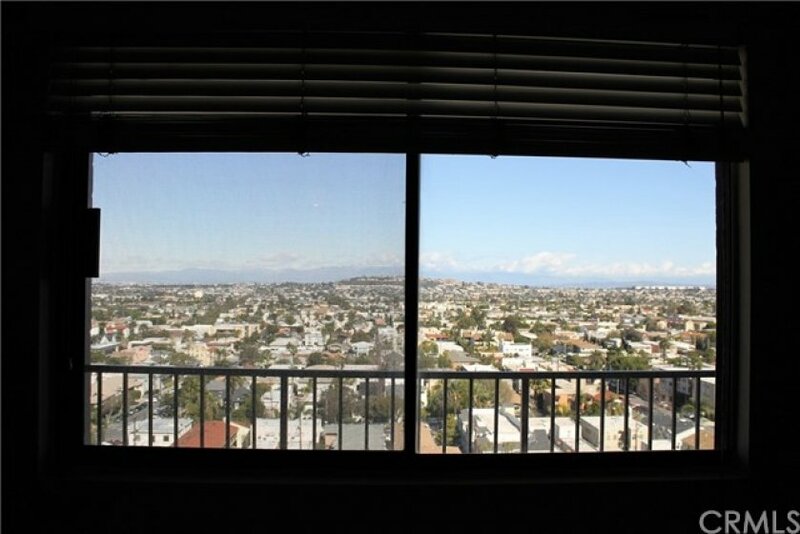 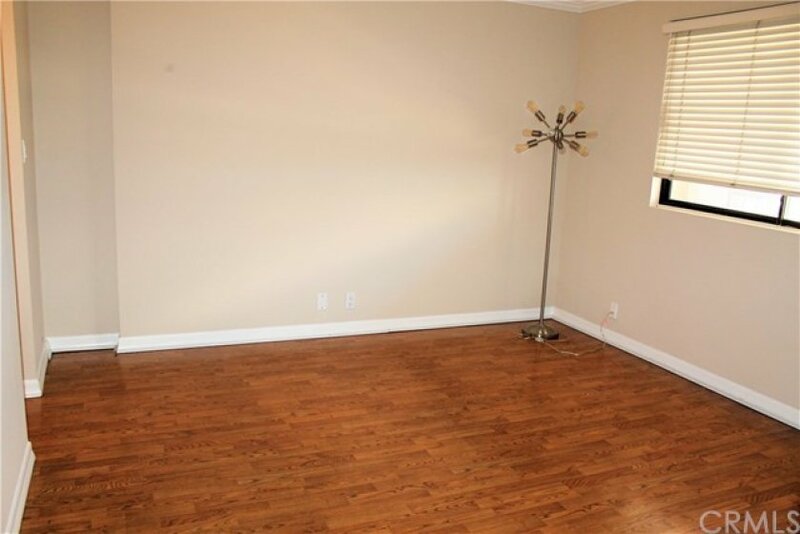 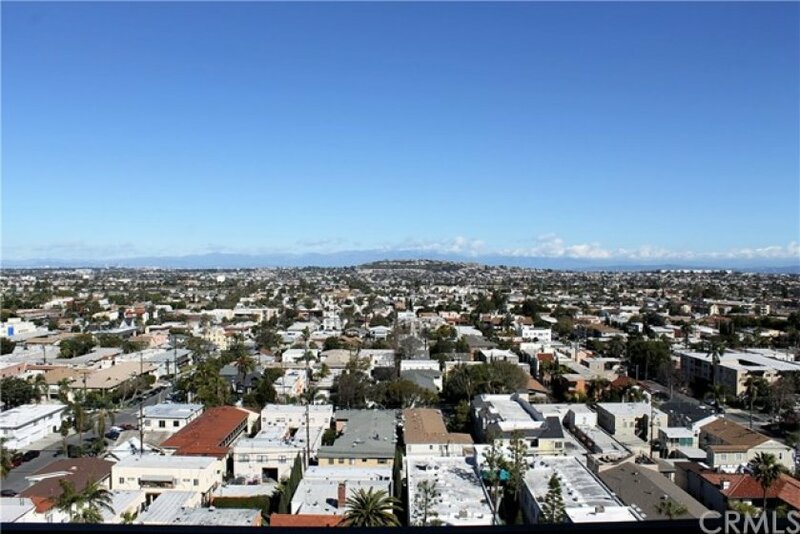 Large master bedroom has gorgeous city views of the Signal Hill area! 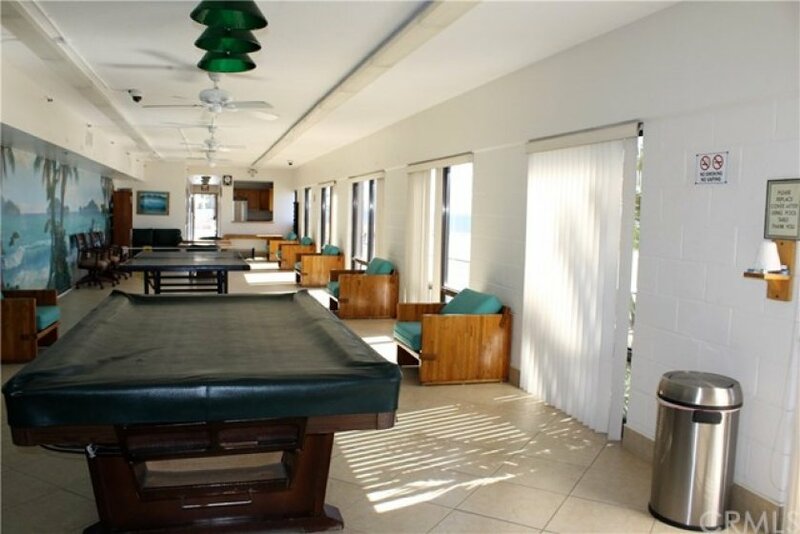 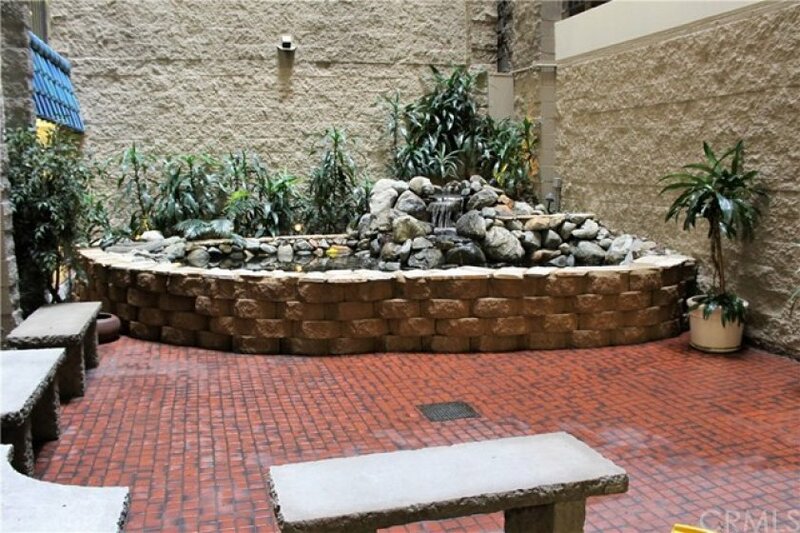 Queen’s Surf is a well maintained complex with a gym, clubhouse, gaming area, pool, spa and dog-friendly! 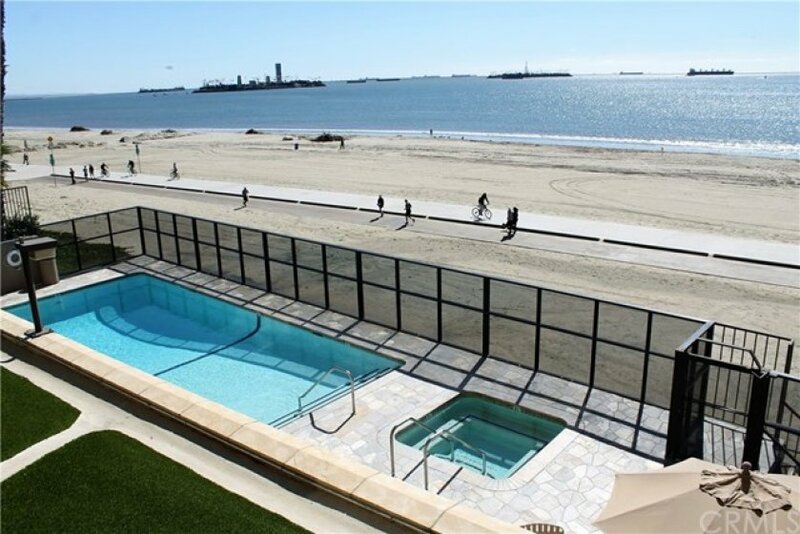 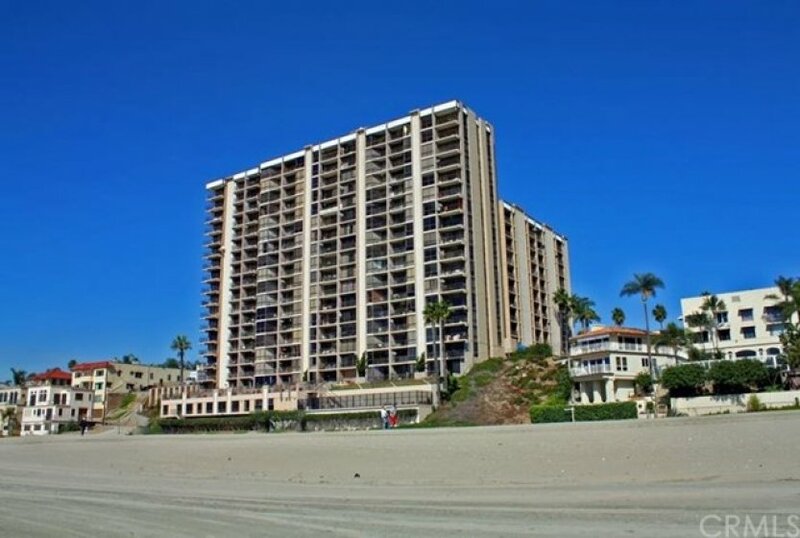 Coastal living with just steps to the sand!